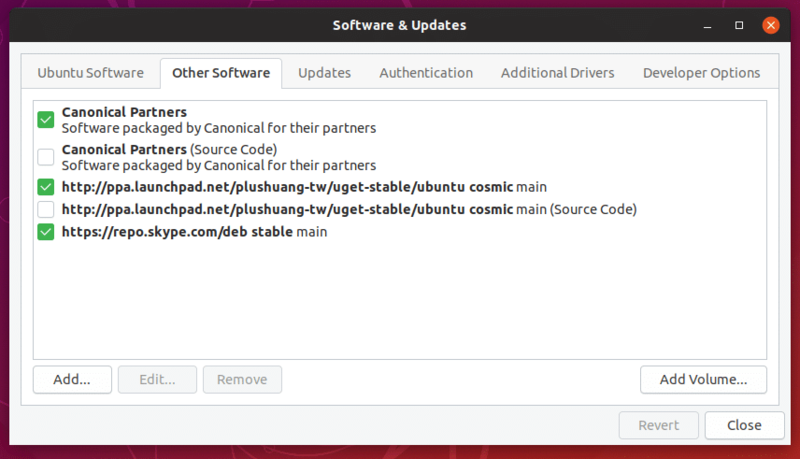 If you’re using Ubuntu, you’re already familiar with the software repository. 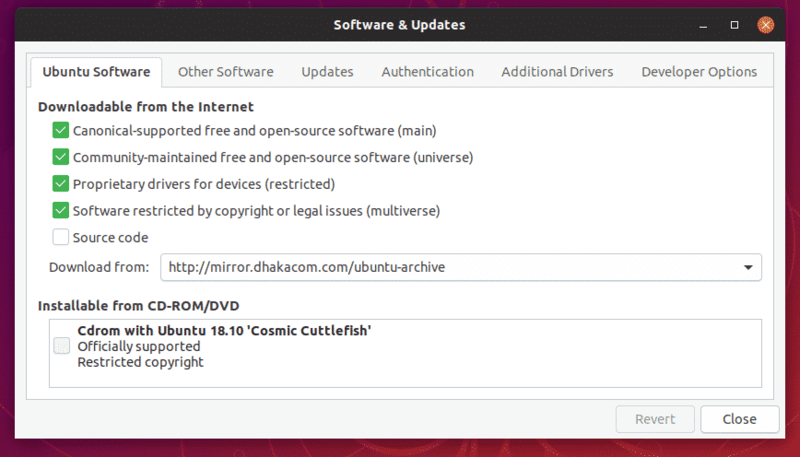 It’s a HUGE collection of all the necessary tools Ubuntu needs to run. The repository is always kept up-to-date with the latest versions of the software. 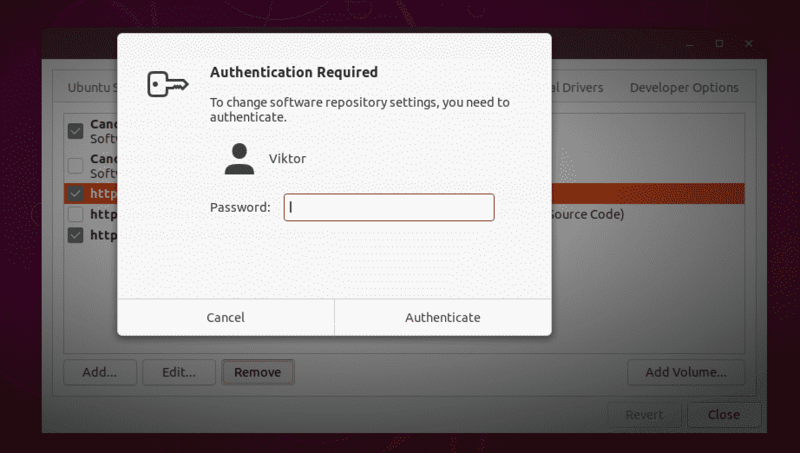 However, you’re already aware that all the software aren’t present in the repository. There are a number of essential tools that you need to get from other sources. Even after grabbing those apps, you have to make sure that they are up-to-date. 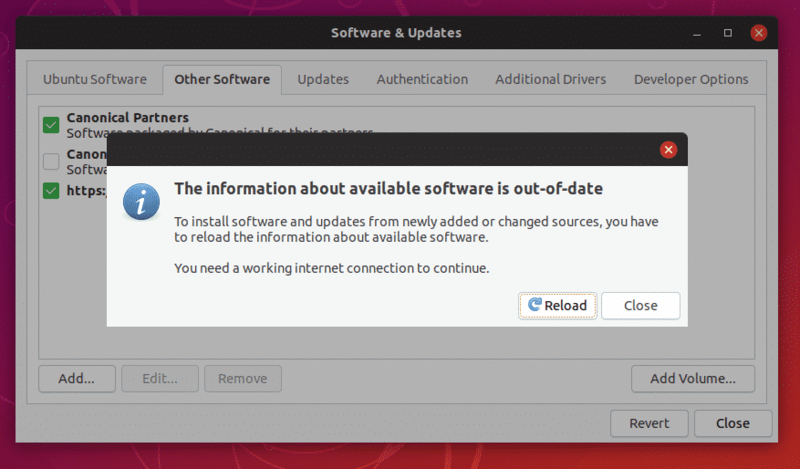 For solving this issue, Ubuntu features a great method – PPA. 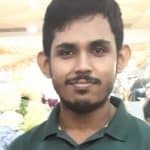 A PPA (Personal Package Archive) is a special software repository that allows the APT (Advanced Packaging Tool) to automatically grab a specific software from that repository. PPA offers an easier method of getting the latest software without any delay. All you have to do is command “apt” to upgrade your system. Most of the world’s PPAs are hosted on Launchpad. However, there are a number of private PPAs hosted on different sites. Let’s have a quick breakdown of each part of the command. 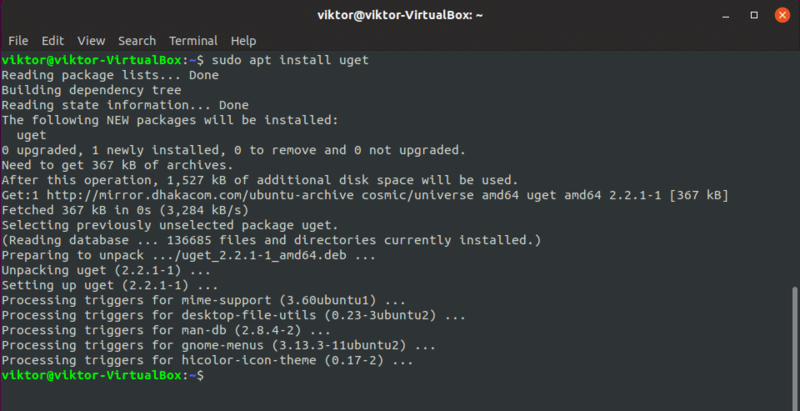 sudo – Running the command with “root” privilege. 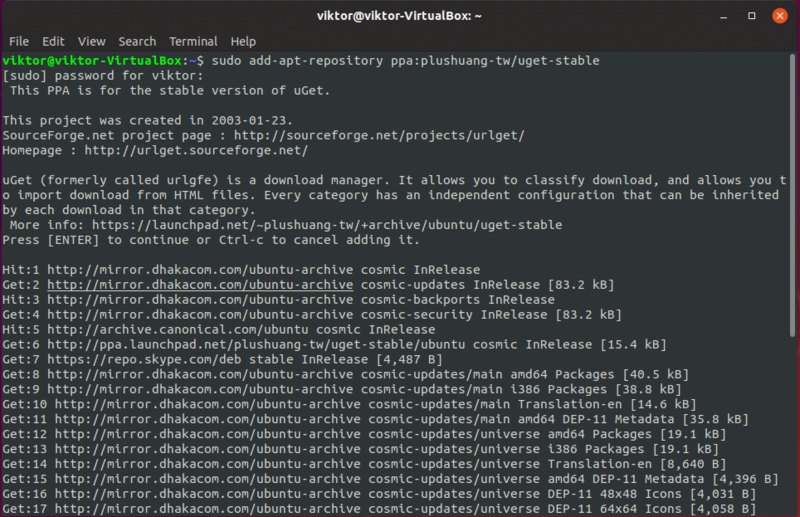 add-apt-repository – The tool for adding the PPA. ppa:abc/xyz – The repository code. For this example, we’ll be using the uGet official PPA. Now, your system is ready to get your target software. However, make sure that your “apt” repository database is up-to-date with the latest addition of the above PPA. If you don’t need a PPA anymore, it’s best to remove it from your system. The best way of removing a PPA is through the command. You can also remove the PPA using the GUI method. From the menu, search for “software”. Open the “Other Software” tab. Here, you’ll find out all the PPAs you added in your system over the lifetime. Select the unwanted PPA(s) and hit “Remove”. When closing, make sure that you reload the software repository database of “apt”.